Howdy, gaming lovelies! I hope you’re having a fabulous week! Grab a coffee or tea and let’s dive right into this week’s news. Be sure to check out The IndieCade Showcase has announced the curated video and tabletop games that will appear as part of their booth for E3. Be sure to check out the full list of 34 games. Created by the #Feminism Collective, this collection of 34 nano games was written by feminists from 11 different countries. The games illustrate contemporary feminist issues in silly, serious and absurd ways. The game is currently available for purchase as a PDF via DriveThruRPG. All profits from #Feminism go back into the gaming community, through Fëa Livia, the non-profit association that specializes in publihing magazines and books about avant-garde larp and roleplaying. 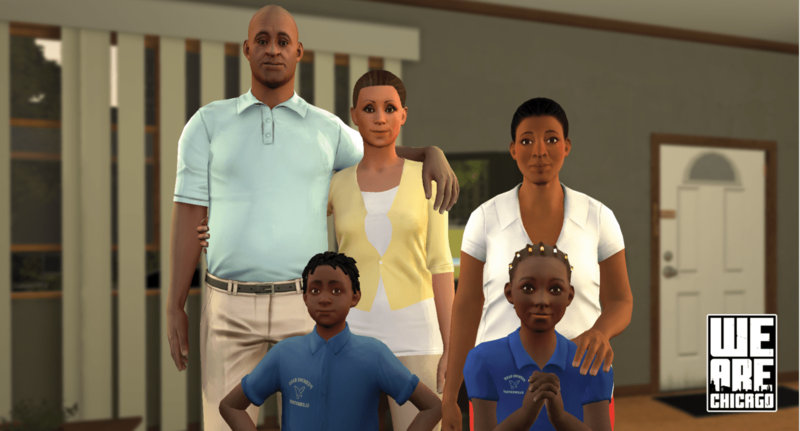 We Are Chicago is a narrative game that strives to portray the harsh realities of growing up on the South Side of Chicago through the eyes of a high school student who’s friend stops showing up to school. Game developer, Culture Shock Games, also plans to use a portion of the proceeds from the game to help raise awareness and support non-profit groups who have a mission to help curb violence and provide positive and creative opportunities to people living on Chicago’s South and West Side. Though not available for sale yet, the game is targeted for a 2016 release. There’s such a sensitivity around games at the moment and this week, it’s the case of the missing cleavage. 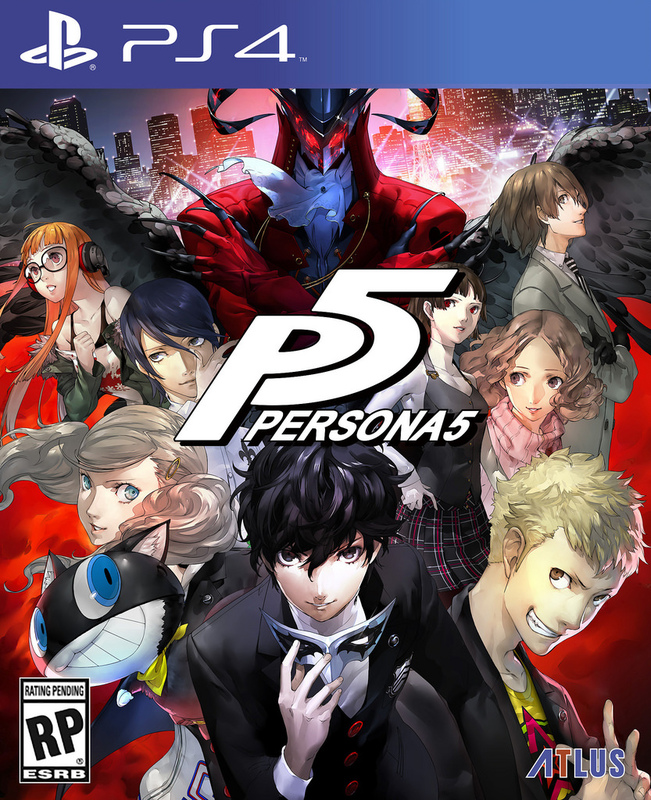 Obviously, the fine folks at Atlus hid some of the cleavage on the cover box art as a US localization measure for the release of Persona 5. Uh, duh. That must be the only reason. Wait, the ESRB ratings logo used in the US is bigger than the CERO rating found in Japan? And wait, the company wanted to move one of the main characters so their face wouldn’t be covered by this bigger logo? Stop it! That makes way too much sense. Like Game of Thrones and haven’t yet checked out the hype of Overwatch? Then watch this “Clueless Gamer” clip right now. The “shiny butts” are great, but Peter Dinklage is still better. Swoon. Until next week, happy gaming!